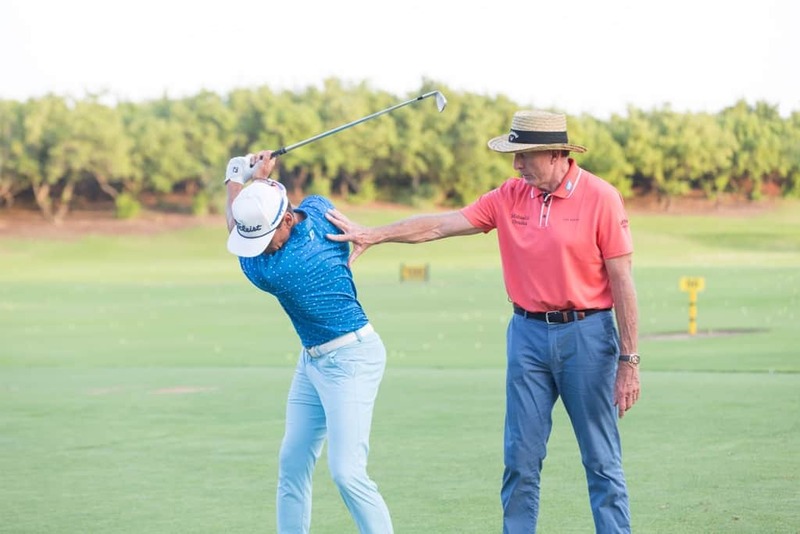 World-renowned golf coach, David Leadbetter who has made his name defining players such as Nick Faldo, Greg Norman and Ernie Els, as well as Dubai resident Rafa Cabrera Bello has teamed up with JA Resorts & Hotels, a long-time supporter of golf in the region, to open the first ever Leadbetter Golf Academy in the Middle East. Officially opened to the public on November 12, the academy is set to deliver the highest quality of instruction using Leadbetter’s simple philosophy for teaching the golf swing. With five-star facilities and the latest technology, players at all levels will have hands-on expert training by fully qualified PGA and Leadbetter Academy certified professionals. “I am delighted to be opening an academy in the UAE at The Resort, Jebel Ali Beach, a course I have been to many times whilst I worked with Rafa Cabrera Bello,” said Leadbetter, who has coached the leading players in the world to great success with 22 Major titles and over 100 individual wins on the PGA, LPGA and European Tours. Also on offer at the first ever UAE Leadbetter Academy, will be a variety of programs including individual and group full day packages. The ‘Leadbetter Kids’ Programme built specifically for grass root golf is being implemented at the academy and in schools around the UAE. The academy will continue Leadbetter’s tradition of innovation and excellence by bringing premier instruction to players of all ages and abilities. 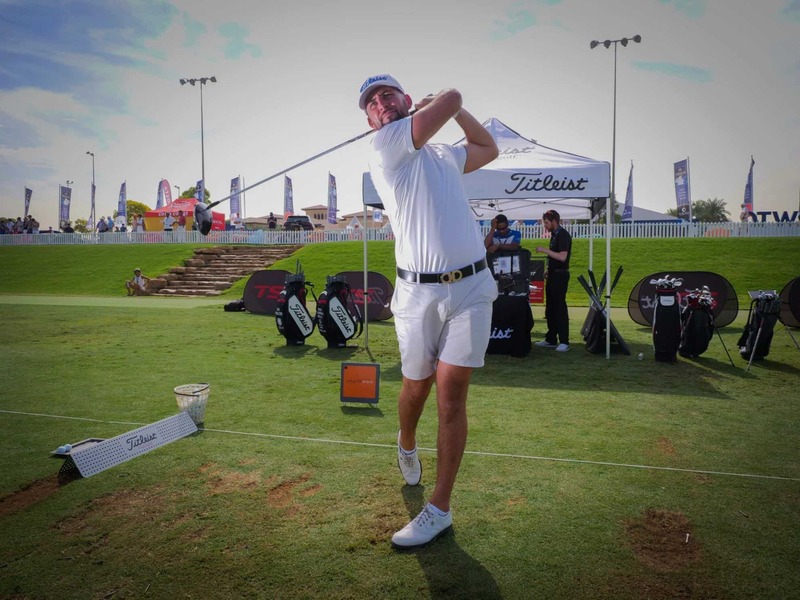 Stuart McMurdo, Director of Golf at The Resort, Jebel Ali Beach, said: “We are excited about being associated with the first ever Leadbetter Academy in the Middle East. Prospective students of all abilities and ages can count on five-star instructional offerings with a focus on purposefully designed, long-term academy training where serious golfers and newcomers to the game from the UAE can enrol and receive a dedicated daily curriculum. Gorilla Golf League champion Jordan Smith tees it up with Rory!